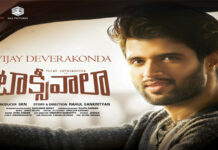 Vijay Deveakonda and Rashmika Mandanna starrer upcoming film Geetha Govindam is one of the most awaited movie of this year. The Geetha Govindam Songs Jukebox has been already released and received a decent response from the music lovers. But the makers released the first single Inkem Inkem Inkem Kaavaale Lyrical Song was unveiled on 10th July on youtube. According to the latest update, Inkem Inkem Inkem Kaavaale Lyrical Song has hit 30 million+ Digital views and 400 Likes in just 20 days. 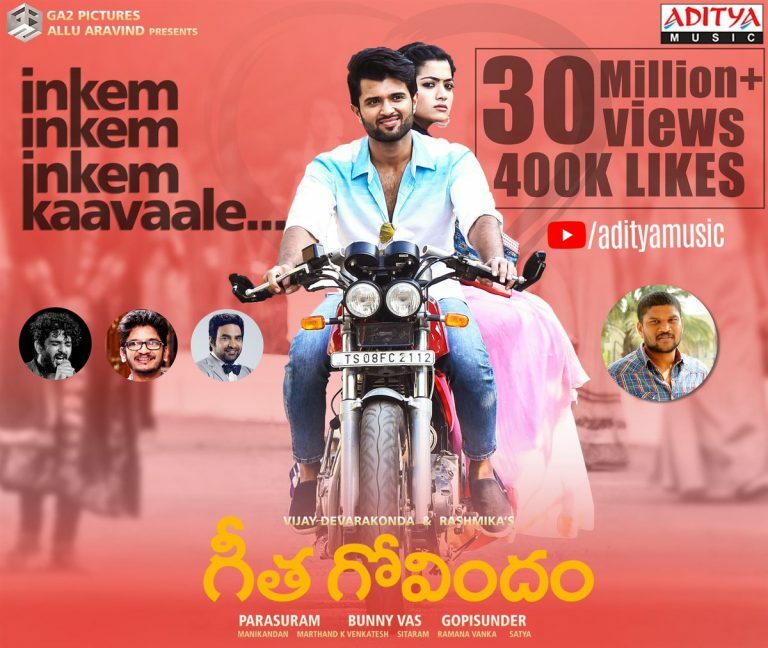 The melodious number Inkem Inkem Inkem Kaavaale has turned out an instant hit with fans and is currently being much spoken about on social media. 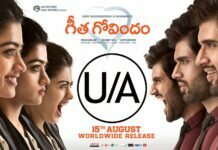 The track is all about Govindam pouring his heart out and trying to figure out all that his love wants and needs. The song is crooned by Sid Sriram. 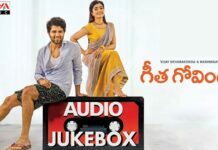 This is the first time, Vijay Deveakonda and Rashmika Mandanna teamed up for a project Geetha Govindam which is being directed by Parasuram and produced by Bunny Vas whereas it has the music by Gopi Sundar.